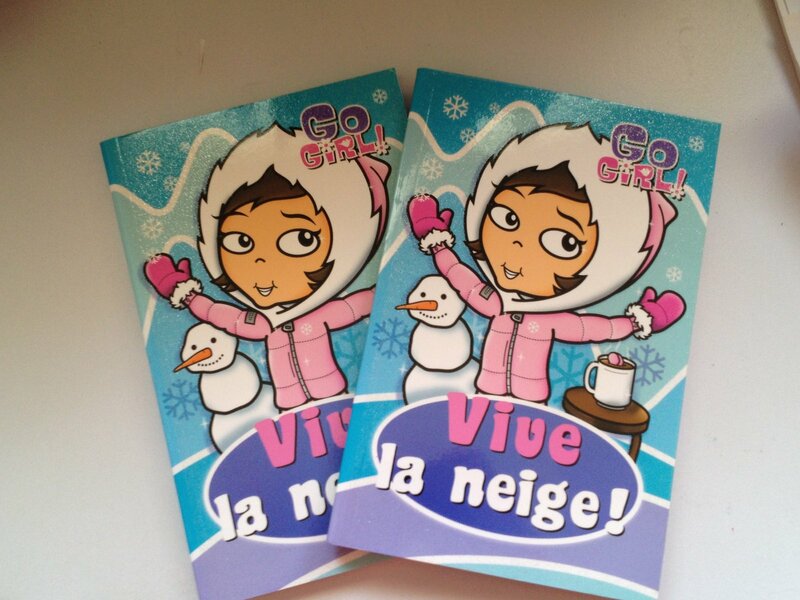 French Canadian editions of Snow Play! Yay! The Next Big Thing is a bit like blog-tag, with authors answering questions about their latest project and linking forward to others doing the same thing. I wasn’t sure who around/interested in blogging at this time of year so I’ve done it a bit differently. I’ve answered the questions and linked back to Sandy Fussell who tagged me. I’d be really happy if others wanted to take up the challenge and tell readers about their latest projects. I’ll happily link to them from here too, just let me know. My next book is titled ‘Seadog’, a picture book for young readers and prereaders. Seadog loves to visit the beach with Dad and son. 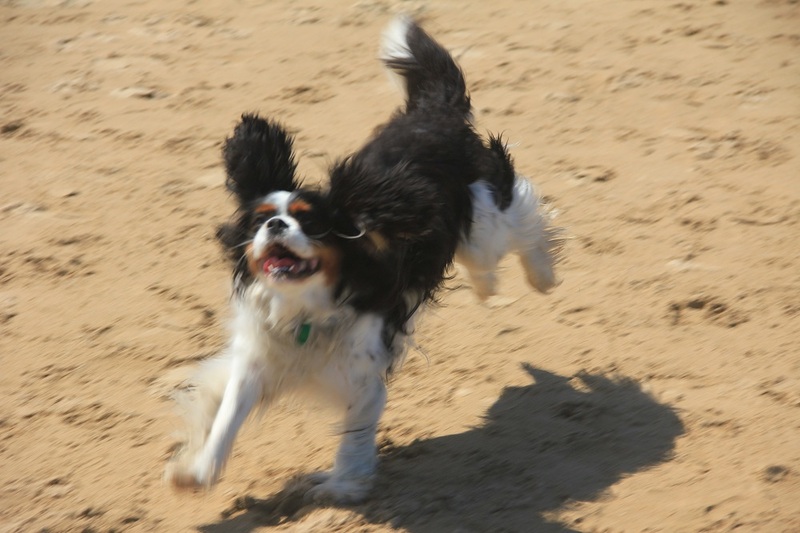 This story is inspired by Emmi, our dog, who loves to roll in smelly things. She doesn’t seem to have read the rule book about ‘what dogs are supposed to do’. Well, maybe she has, but it’s not the human book. It’s a picture book, a humourous look at the joys of loving a dog. Hmm, well I guess the dog would be played by Emmi herself. And as for the rest, any dog-lover would fit. They understand what’s required in their – clearly support – roles. Seadog joins his family on a sea-side outing. Seadog will be published by Random House in March 2013. It’s at the printers now! Yay! It took a while to really get a sense of what the story was. I had the character and the title quite early on, but it took a little longer before I found the voice, the style. Hmm, about 6 months, part of which was letting the idea cook. Comparisons? I love the Hairy Maclary stories, and this is a story about the antics of animals … I like the notion of looking at some of the ordinary, everyday wonders of life. 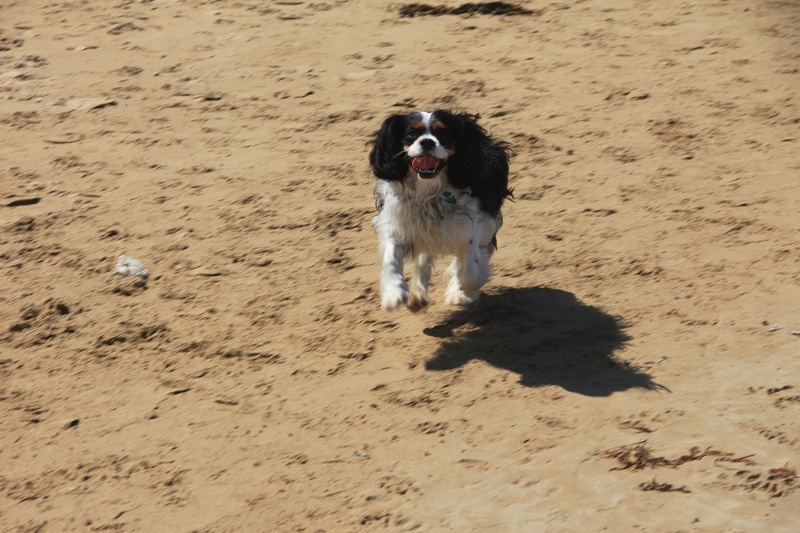 I wanted to write something light-hearted and fun, that also celebrated the simple joy that dogs seem to find in most things in life. It’s perfect for young pre-readers as there is strong rhythm in the pages, and they help children master stories.The fantastic illustrations are by Tom Jellet and he brings a lovable but cheeky Seadog to life. Tom has also include some international signal flags in the endpapers and readers can decode them. If you love dogs, despite some of their more anti-social habits, and if you love their boundless energy and enthusiasm, then you’ll enjoy Seadog. 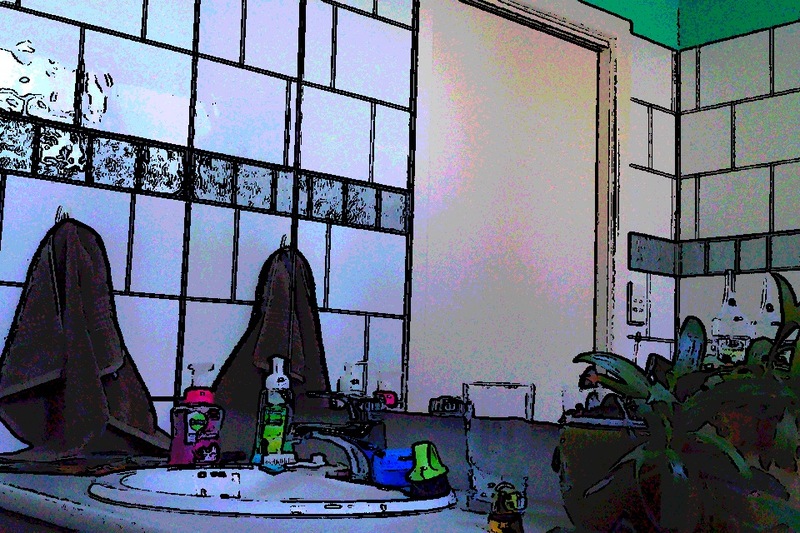 … like the people who made this app, so I can play, and turn photos into cartoons. Sunday was a busy day. We shot down to Ocean Grove to visit some new parents and their gorgeous son, then back to Melbourne, hopefully to be in time for the launch of Jackie Kerin’s new picture book, ‘Lyrebird: A True Story’. We had two reasons to be there. 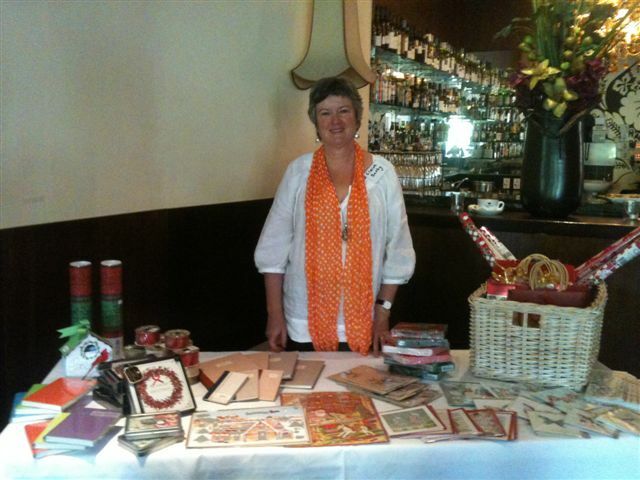 The first was to help Jackie celebrate the release of this beautiful and informative book. 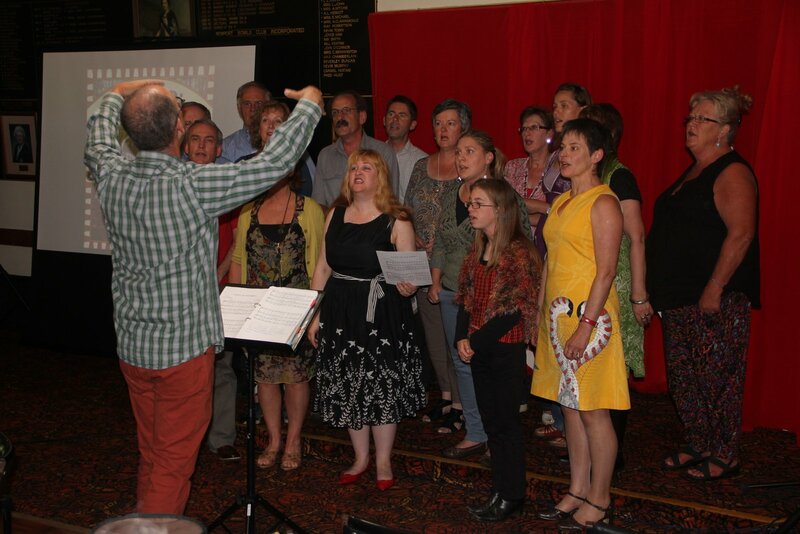 The second was to sing with our choir ‘Carol of the Birds’, an Australian Christmas carol. We made it by the skin of our teeth as the MC was inviting applause for a singer/guitarist performance. His next words invited the choir to the stage. And we rocked it! Not bad without warm up or practice. 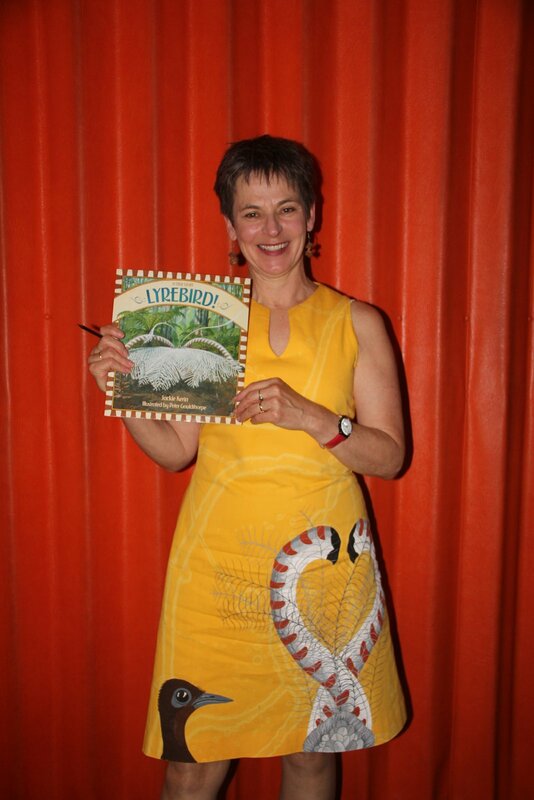 Here’s Jackie with ‘Lyrebird’ and wearing a dress specially made and painted for the occasion. Stunning! 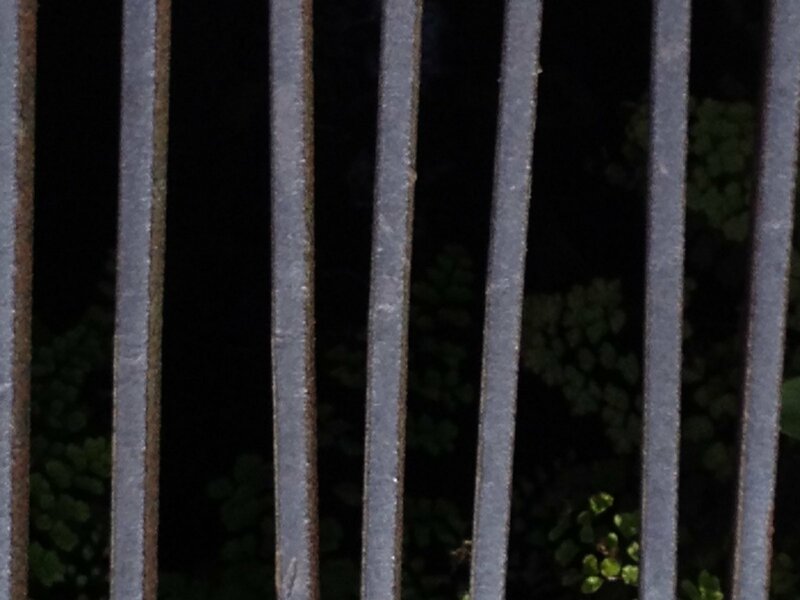 The story tells of Edith a flower grower in the Dandenongs and a lyrebird she called James. Her well-honed words are complemented by fantastic illustrations by Peter Gouldthorpe. ‘Lyrebird’ is published by the Museum Victoria. For more info visit Jackie’s website. 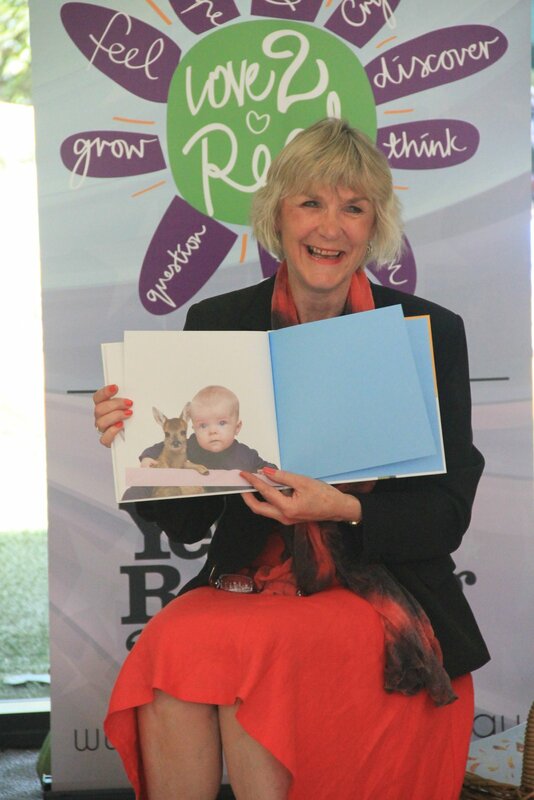 Yesterday, Corinne Fenton launched her new picture book, Hey Baby! 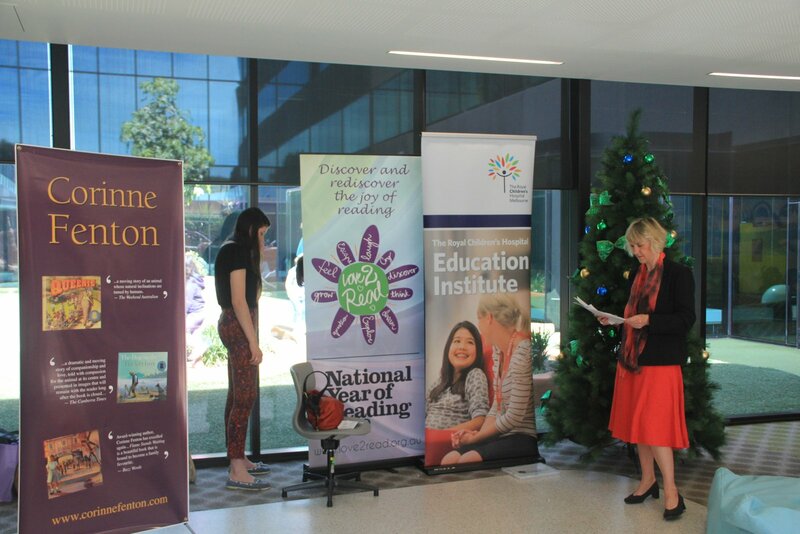 at the Royal Children’s Hospital in Melbourne. 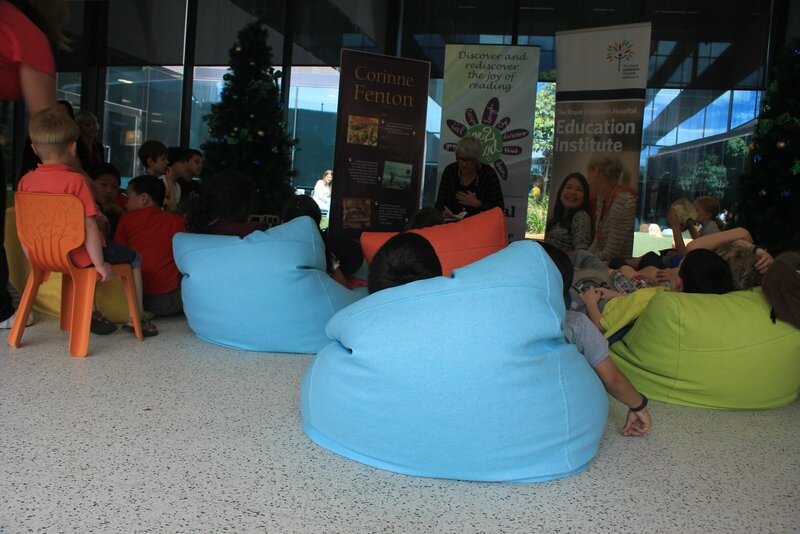 The hospital had organised a class from the local primary school to attend, and after the launch, Corinne went upstairs to read her book to some children unwell enough to attend the launch. 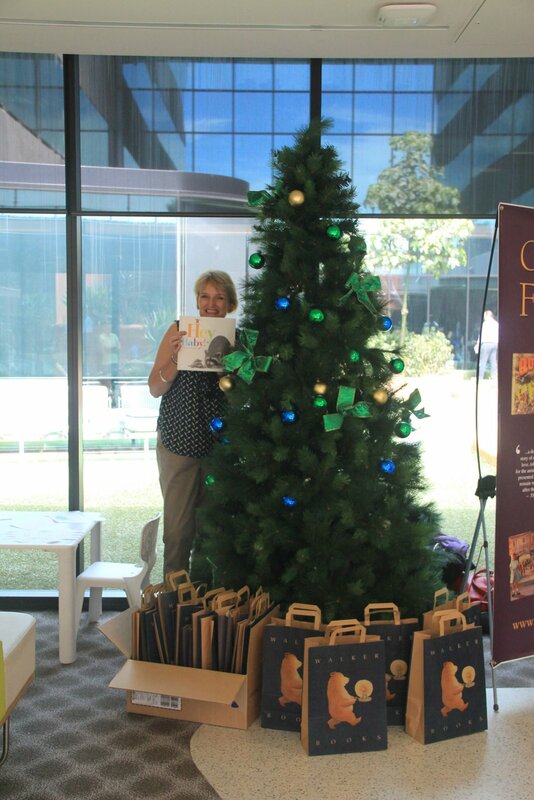 I snapped Sue Lawson as she arranged gift bags around the bottom of the tree. Corinne showing the final page of Hey Baby! 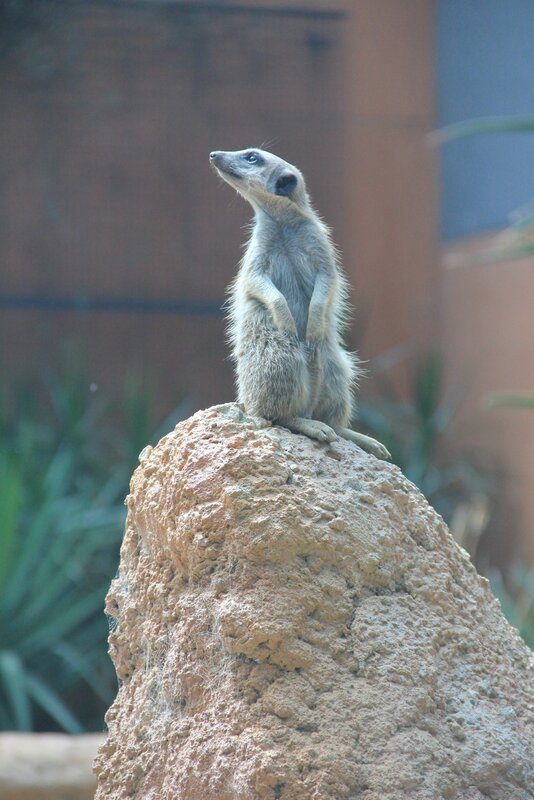 Oh, forgot to mention, there were meerkats in the audience too, although this fellow refused to be distracted from sentry duty. 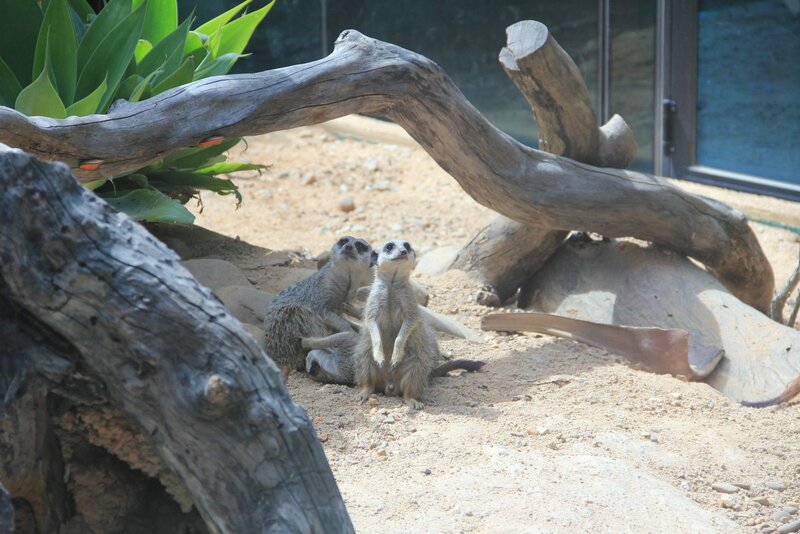 and these three were pretending that they weren’t playing in the back row. Well two of them pretended, the third just kept on playing! Walking to my car the other day, I glanced into this stormwater drain. There, in what must be a fairly inhospitable environment, maiden hair ferns thrived. 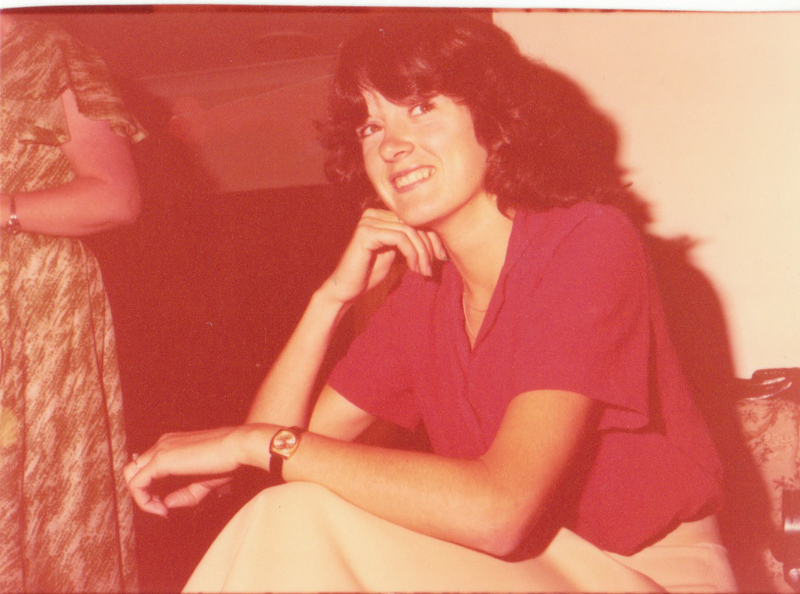 I haven’t aged a bit! Yesterday we lunched with my cousin’s three daughters. We’ve decided to dispense with the details of that cousin-hood (first, second, first-once-removed and all that) and just be cousins. Anyhoo, during the course of lunch (courses really) I pulled out some photos of the girls as youngsters, elbow and knee deep in muddiness after a fantastic trip to Hanging Rock. Of course, one photo lead to another and we revisited other earlier family events. 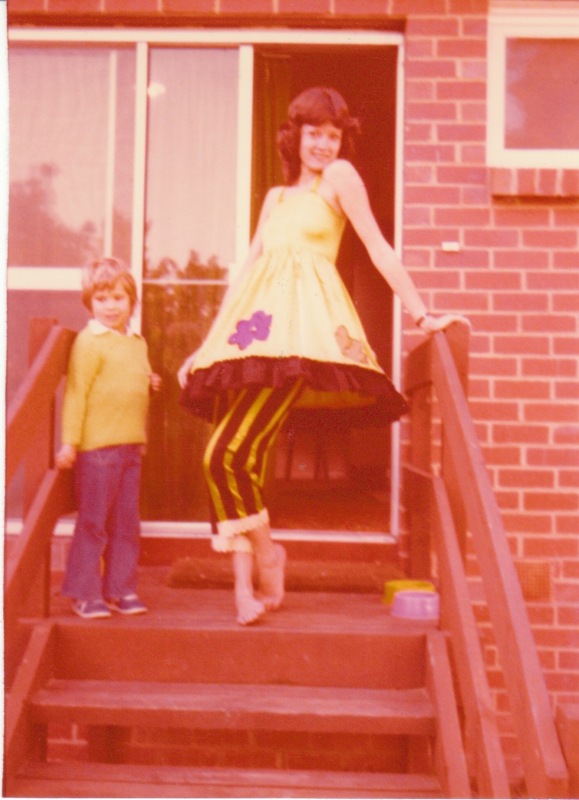 Then one of the girls recalled photos of me in costume. 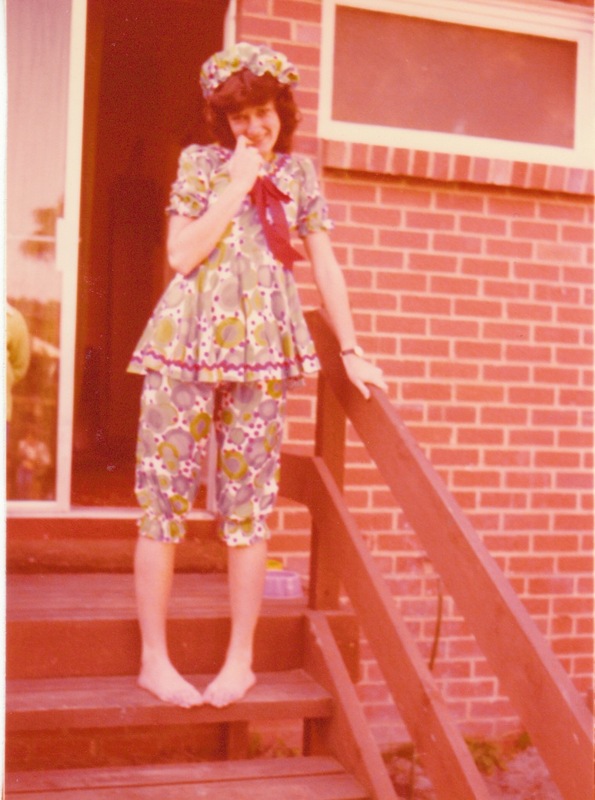 I had no recollection of the photos at all, but later, when they were home, they located and sent me the photos. I post them here with a very recent photo, which of course is quite similar! Hah!